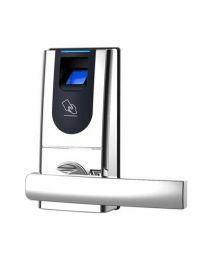 Biometrics access control systems use human physical traits to uniquely recognize or identify persons. 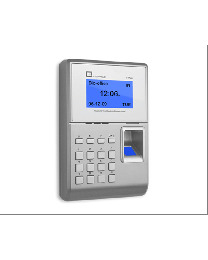 The most common biometric access control system is a fingerprint reader. 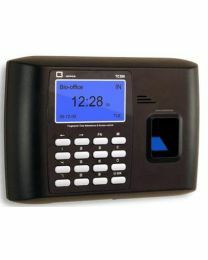 Using a person's fingerprint, the reader is able to determine who is trying to gain access to the system. 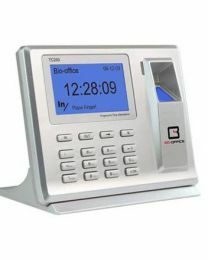 Most biometrics systems also include time and attendance logging. 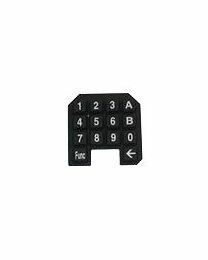 When a person places his or her fingerprint on the device, the device stores that user's fingerprint on its internal database. 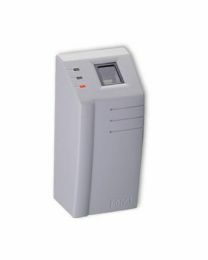 This can be downloaded through a USB flash drive, over the network or via RS485 interface. 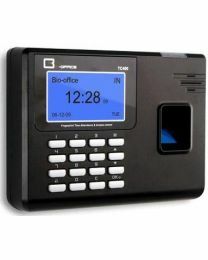 Using biometric systems has advantages over using proximity card based system. 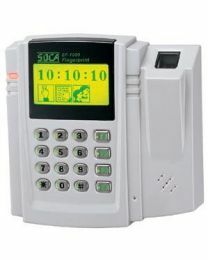 One advantage is fingerprint readers prevent buddy punching incidents. In a card based system, a registered person may pass his or her card to an acquiantance and have that acquaintance access the restricted area or log his or her time. 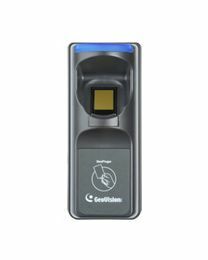 While a fingerprint reader is generally more expensive than a proximity card reader, the device pays for itself in savings from not having to buy cards for each employee.